We are proud to support our local community throughout Milwaukee! We only ask that you submit the form below and upload verification of your event or cause at least 30 days before your event. Typically a flyer or brochure for your event or a foundation letter is acceptable. All requests will be reviewed by our committee on a bi-weekly basis. If a donation is granted, you will be contacted via email. We typically support non-profit organizations, schools, and fundraisers. 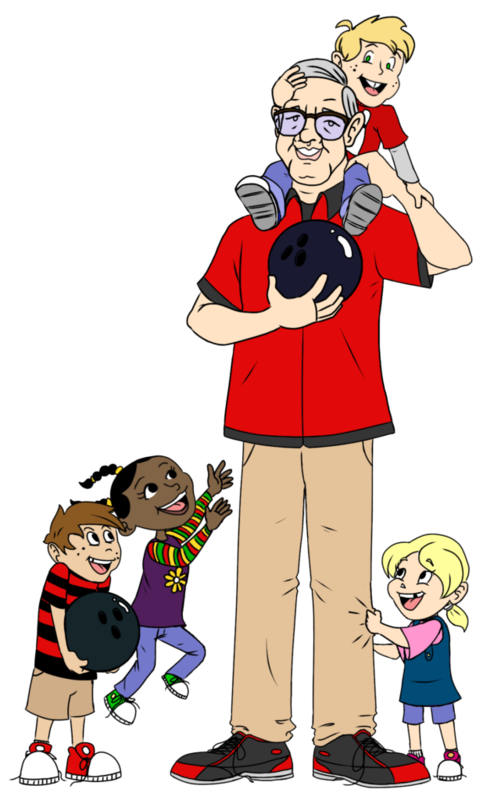 In lieu of cash, we provide bowling certificates to worthy local organizations and groups.